2016 is the twenty sixth anniversary of I Have a Dream of Boulder County. Their mission is to motivate and empower children from low-income communities to reach their education and career goals. They do that by providing a long-term intervention program of mentoring, tutoring, and cultural enrichment. 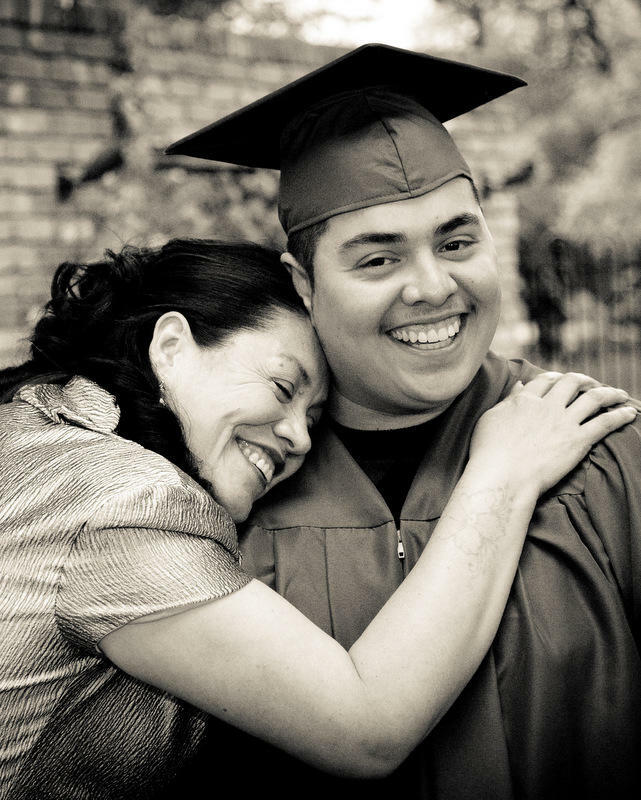 After graduating from high school, each Dreamer is eligible to receive a four year tuition assistance scholarship for college or vocational school. Since its inception, the "I Have a Dream" Foundation of Boulder County has grown from one Dreamer class and 36 Dreamers to an organization that’s supported 16 classes and over 800 Dreamers. 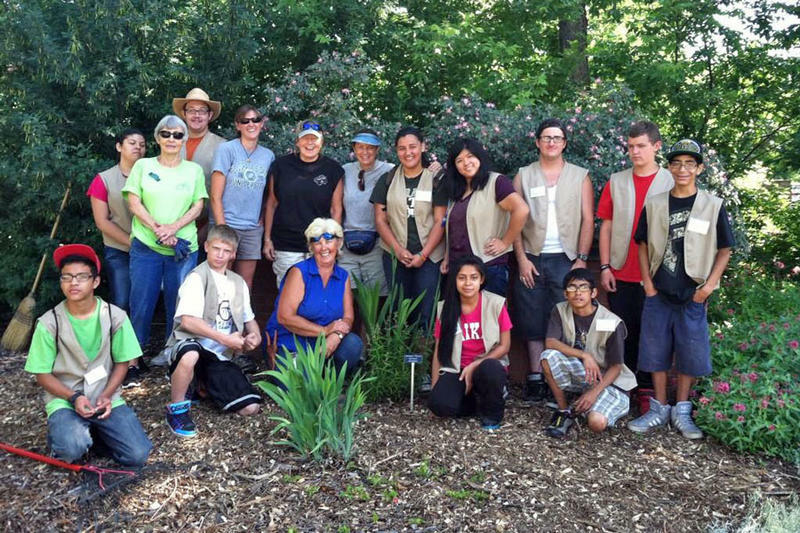 Their services have reached guest participants and Dreamer family members to impact over 3,000 individuals. Graduation rates for youth in the program are consistently at or above 90%, and at least 85% of the graduates continue on to post-secondary education. Currently, "I Have a Dream" works with over 450 Dreamers. The program selects 50 low-income youth, called Dreamers, from first to third grade that have the potential to benefit most from the program. The only criterion for selection is that the student is on the federal free or reduced lunch program or lives in a low-income housing site. Once the 50 students are selected, a program director is hired and a learning center is set up in a school or at a low-income housing site, for use by that “Dreamer class.” The Dreamers are provided with year-round programming from the time they’re sponsored in the first, second, or third grade through high school graduation and then through post-secondary education. They’re taught at an early age that college is possible for them, and as they mature, they receive extensive career and college preparation guidance. They attend numerous campus visits, and get assistance with the application process. I Have A Dream uses 470 volunteers in their after school program and 225 as mentors. Filling this need is a never ending project for Ashley Keltner, Director of Volunteers. To find out how you can volunteer for I Have a Dream of Boulder County click here. Get Involved: The Inn Between of Longmont, Inc.
With 67 housing units, the mission of The Inn Between is to provide supportive housing promoting self-sufficiency and stability to diverse homeless families and individuals through collaboration with community partners, utilization of community resources, case management and life-skills training. Case Managers work with residents to identify the needs of the individual while establishing a trusting relationship and gradually engaging the client into comprehensive services. 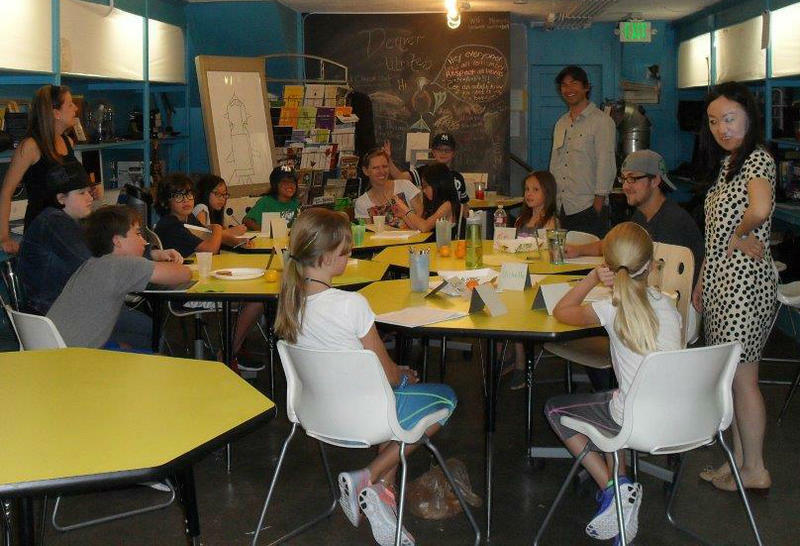 <>Through workshops, summer camps and after-school programs, Denver Writes gets area children excited about writing. Volunteers help by tutoring, mentoring, and teaching the students. By actively recruiting volunteers that are enthusiastic about writing and storytelling, volunteers get just as much out of it as the students do.